Entries tagged with “coal tar pitch”. 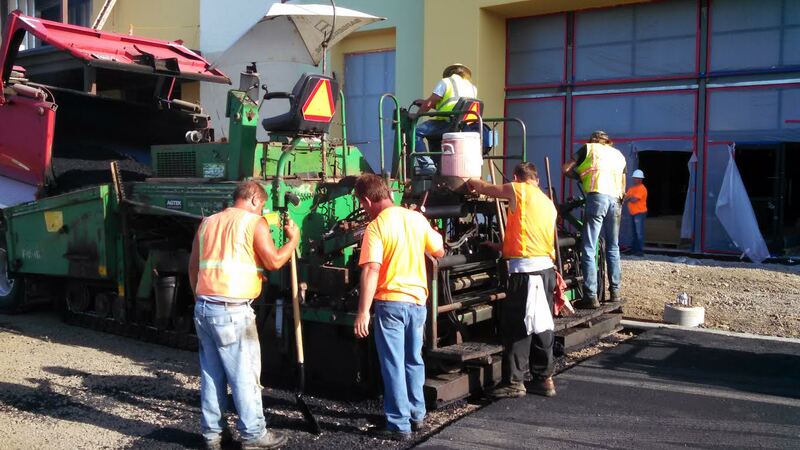 It is officially summer and construction road crews & roofing is in full swing. 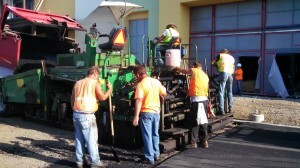 Some projects require the use and application of coal tar pitch. Not only is it stinky, it is is hazardous. Pick a sealant/coating that does not contain coal tar. A list of some can be found here. Train your employees. A sample safety SDS (MSDS) can be found here. Air sample to determine exposures. OSHA has a method (58).